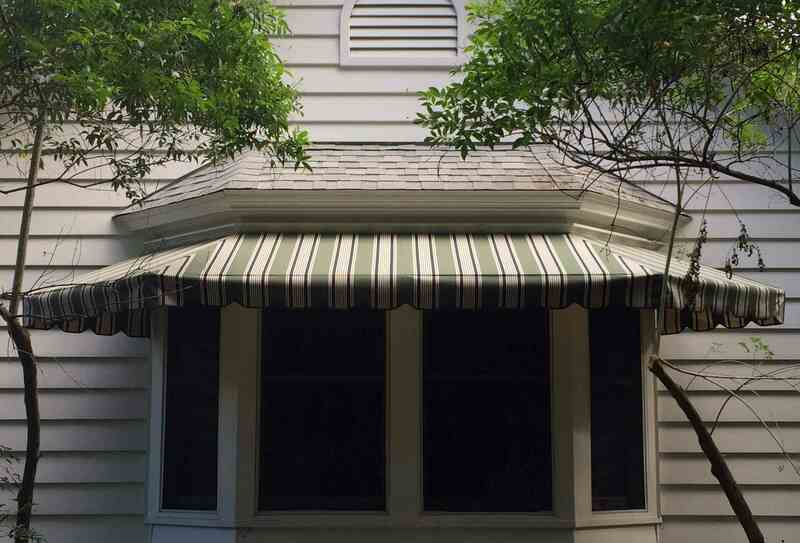 Welcome to the Ard’s Awning & Upholstery website. 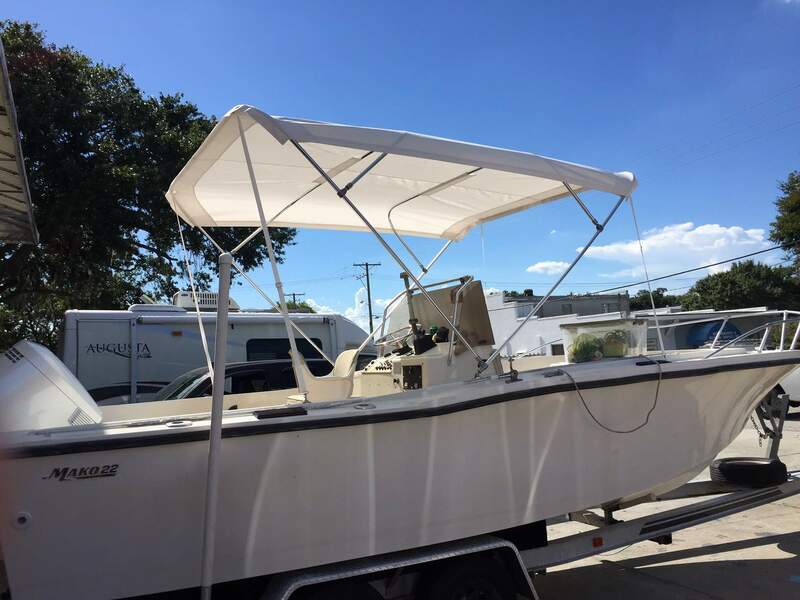 We have been in business, at our same location, since 1961 and we specialize in custom canvas products, including awnings, marine canvas, sporting good products, upholstery and industrial products. 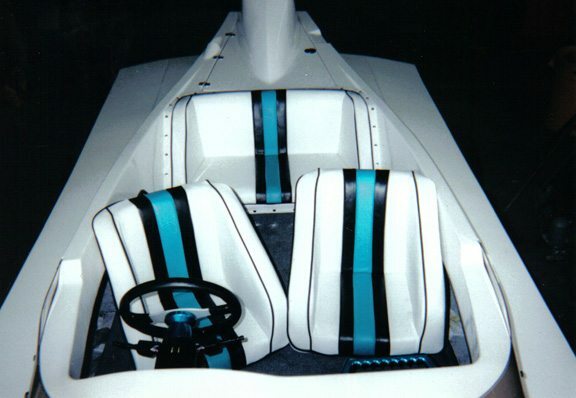 We use only the best materials available and since all of our products are custom made, we are able to make them to the customer’s specifications. 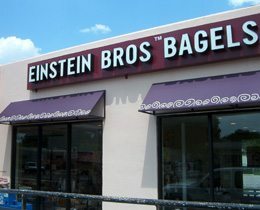 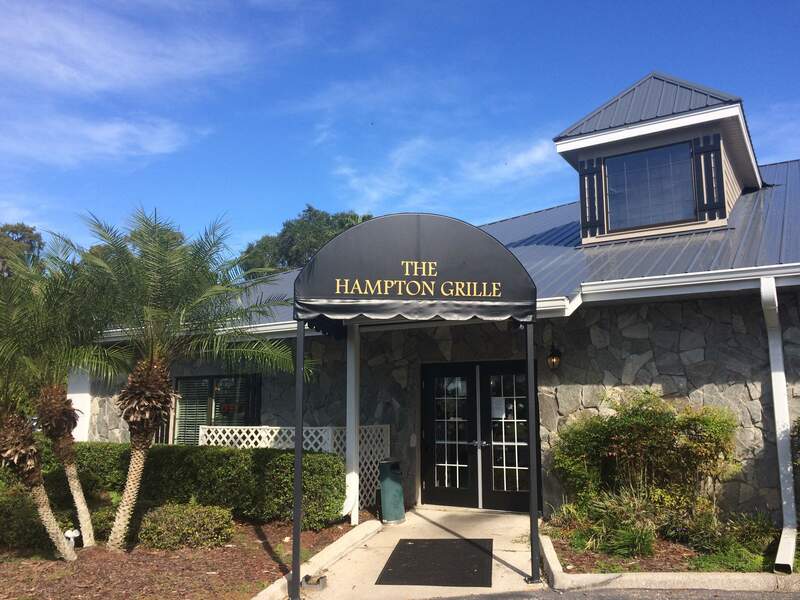 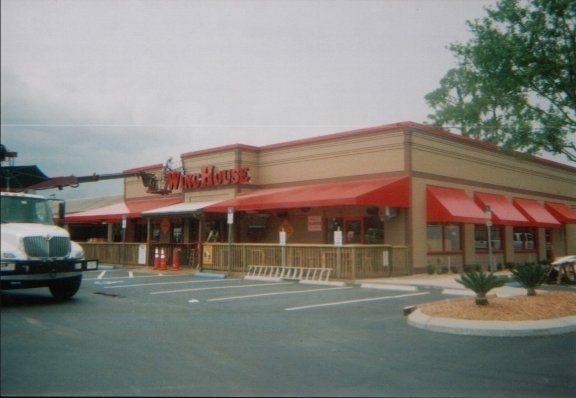 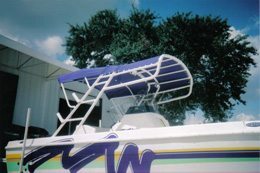 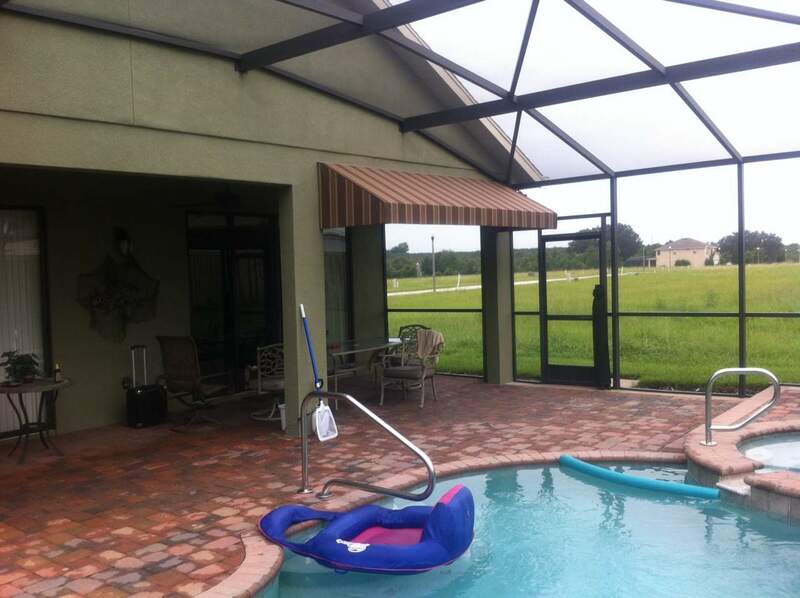 We service Awning customers and Marine customers throughout Central Florida. 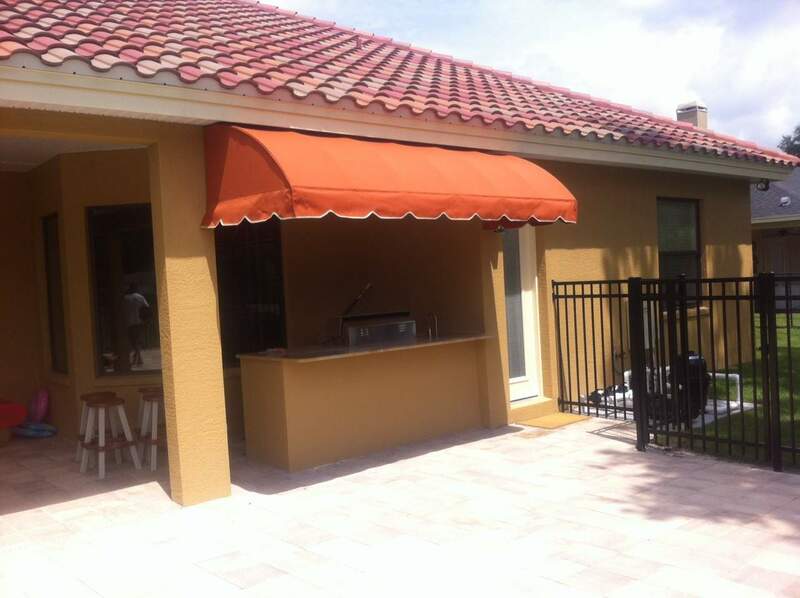 For a free awning or marine canvas estimate, please call our office to set up an appointment. 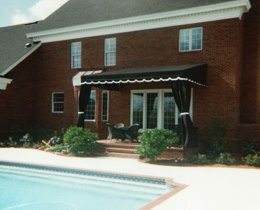 Ard’s Awnings & Upholstery Inc.